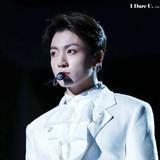 beantang Thank you for your fast and friendly replies. See ya soon ! 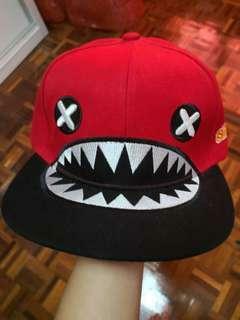 Interested pm! 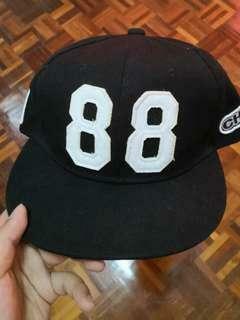 Bought but never worn before HAHAHA. Tap my profile for more caps! 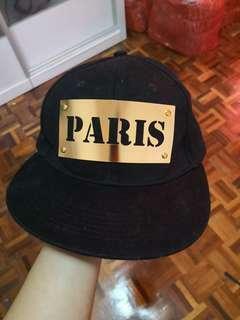 Worn once only. 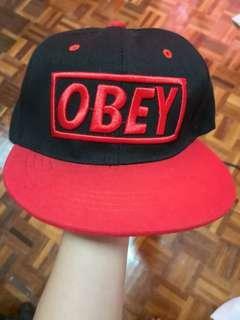 Interested pm! More caps in my feed! 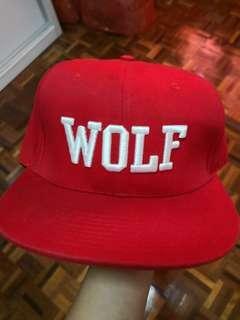 Price negotiable, pm for shipping and more info. Tap in my profile for more piano and guitar books available! 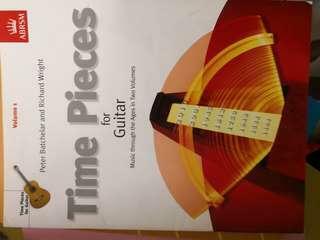 Time Pieces for Guitar Volume 1 for ABRSM by Peter Batchelar and Richard Wright Price negotiable, pm for shipping and more info. Tap in my profile for more piano and guitar books available! 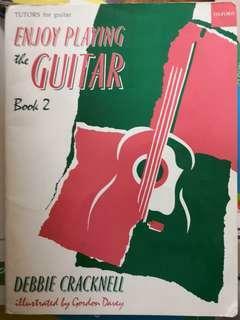 Oxford Music for Guitar: tutor books: Enjoy playing the guitar book 2: Debbie Cracknell illustrated by Gordon Davey Oxford University press Price negotiable, pm for shipping and more info. Tap in my profile for more piano and guitar books available! 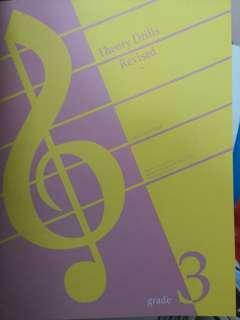 There's 2 books: Theory Drills Revised Grade 2 Theory Drills Revised Grade 3 Condition: few pages written before Price negotiable, pm for shipping and more info. Tap in my profile for more piano and guitar books available! 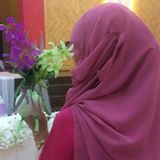 Up-grade! 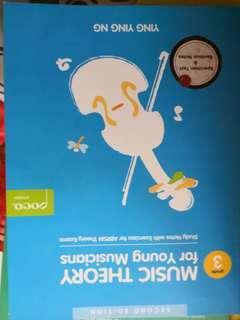 Light relief between grades 1-2 by Pam Wedgwood, Faber Music Price negotiable, pm for shipping and more info. 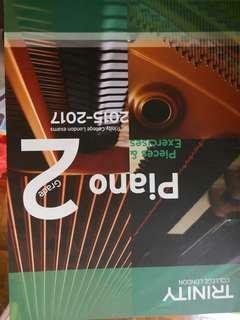 Tap in my profile for more piano books available! 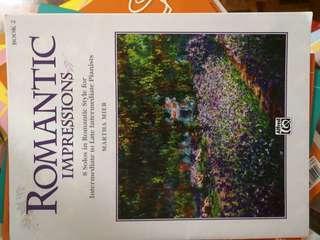 Romantic Impressions Book 2: 8 solos in romantic style for intermediate to late intermediate pianists: By Martha Mier Price negotiable, pm for shipping and more info. 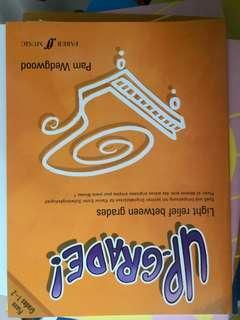 Tap in my profile for more piano books available! 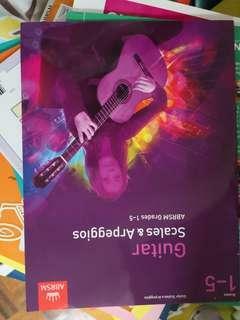 Trinity College London piano Scales & Arpeggios Garde 5 for exams from 2015 Price negotiable, pm for shipping and more info. 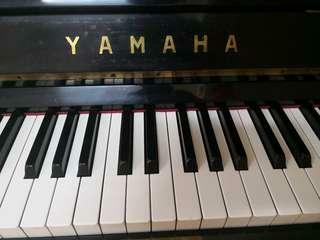 Tap in my profile for more piano books available! 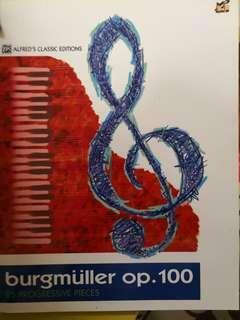 There's two books: Alfred's classic editions very first piano solo books rm30 Alfred's classic editions burgmuller ep.100 rm30 Price negotiable, pm for shipping and more info. 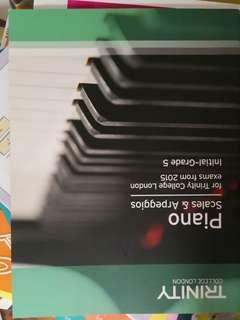 Tap in my profile for more piano books available! 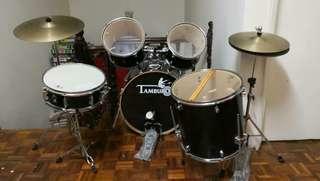 Transparent black 5 piece full drum set + stands + cymbals Any questions pm! 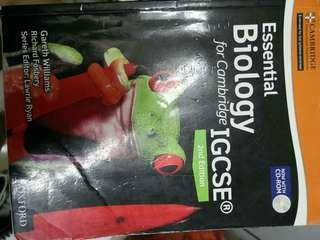 Used but in decent + good condition. Feel free if u have questions to ask! 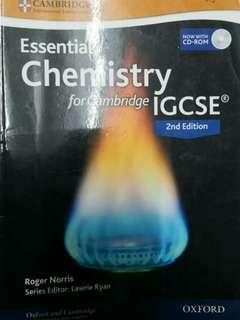 Buy tgt with Chemistry course book for only rm107! Save more!